Northumberland Education Business Partnership (EBP) are offering training for volunteers to facilitate or support their School's Cool! event. If you struggle, when applying for jobs, to match and demonstrate your abilities with competency examples in just 250 words this session could be for you. Northumberland Education Business Partnership (EBP) are offering a number of great opportunities during the new school year. Keith Douglas from the Child Maintenance Group recounts his experience of setting up and hosting a placement for a colleague from another department. Read about his experience and consider if it is something you'd like to do? The ‘Going Forward’ project are recruiting new team members – join us to develop your skills, contribute to CS Vision and make a difference to the lives of people in our local communities. Red Sky Thinking, are a group of nine delegates from across a range of different Civil Service departments, currently participating in the Civil Service Local Leadership Academy. 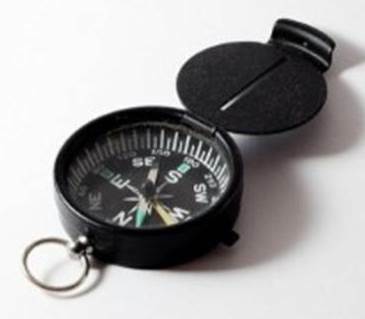 Back by popular demand we are running another Competency Surgery in London on 6 November. 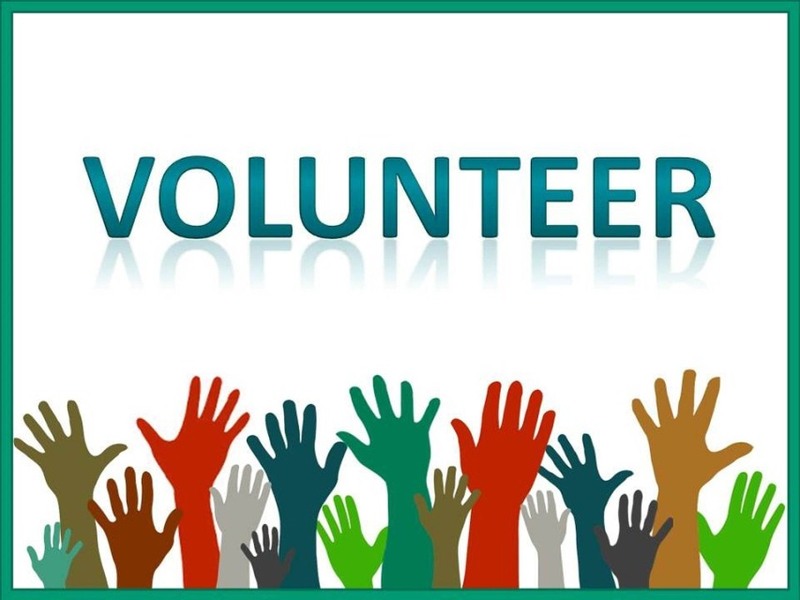 We are looking for volunteers to share their skills and knowledge giving one to one advice to civil servants on competency writing at a Competency Surgery in London. To help raise awareness and understanding of dementia, we will be holding an interactive and engaging dementia awareness session in Leeds. Find out here how you can get involved. 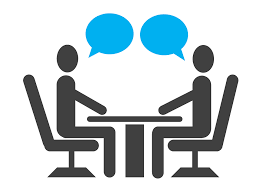 We are seeking civil servant volunteers to support a mock interview programme at Arthur Mellows Village College in Peterborough during November. Team Quattro have said goodbye to their 12-month project – and now they want you to carry on their good work raising funds for older citizens. 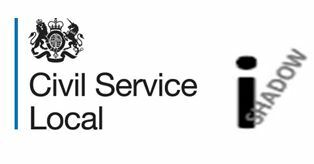 I’m Hazel Nicholson, and I have joined Civil Service Local after they made me an offer I couldn’t refuse! Durham Education Business Partnership (EBP) are offering a number of great opportunities during the new school year. 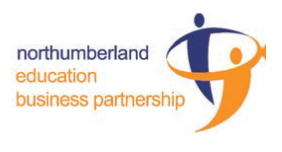 Find out how you can train with Northumberland Education Business Partnership (EBP) to become a Business Ambassador or an Apprentice Ambassador. 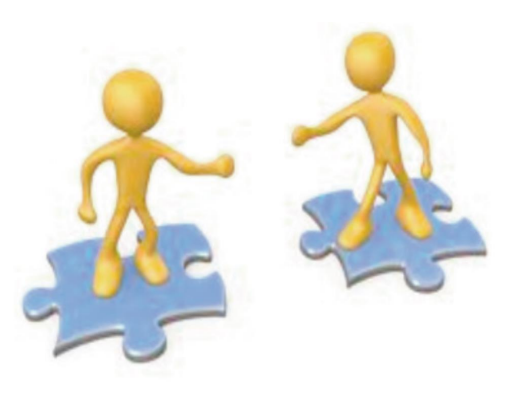 If your role is to deliver change or transformation in your department, would you be interested in joining a network in London to talk to your counterparts across the Civil Service to share experiences and learn from each other? 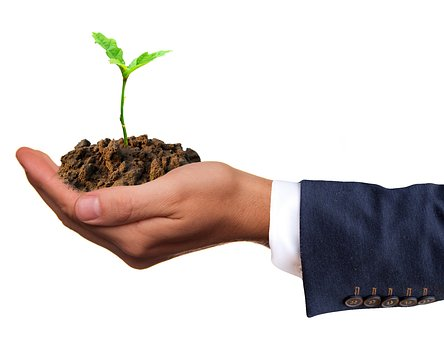 Would you like to take part in a positive and engaging job shadowing experience? If so, take a look at what iShadow has to offer. 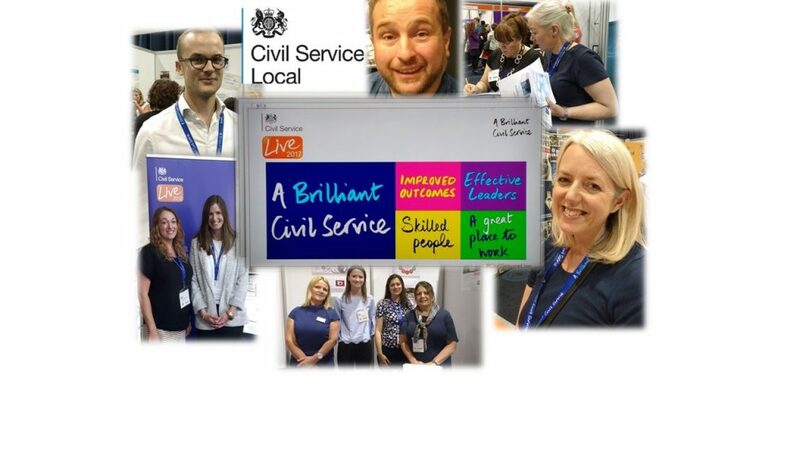 Thousands of civil servants descended on Manchester for the return of Civil Service Live to the North West. They learned new skills, made new contacts, and came away inspired to help deliver the vision of a Brilliant Civil Service.